We all love a nice glass or 5 of wine every once in a while, but how much do you know about this wonderful alcoholic drink? 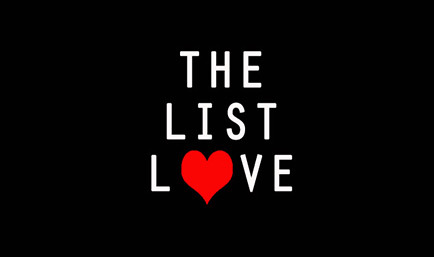 Well, not to worry, as The List Love is kindly offering 10 wine facts to make you dizzy. 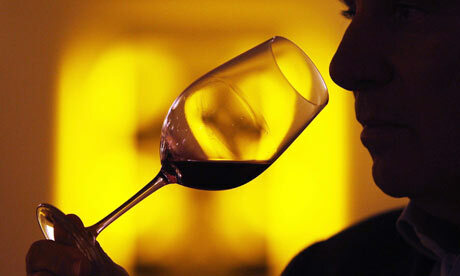 The smell of young wine is called an “aroma”, whilst the smell of a mature wine is known as a “bouquet”. 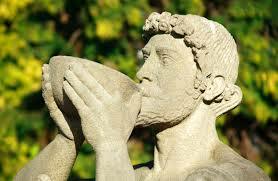 In Ancient Rome, women were forbidden from drinking wine. A husband would be allowed, by law, to kill his wife if he caught her drinking wine. Never store a bottle of wine in a kitchen, as the heat in the room can often damage the quality of the wine. You should also never store wine in a fridge as it is far too cold. It is advisable to store a good bottle in a dark closet or room in the house; if you can’t afford a wine cellar, that is. You should also never store wine in the upright position, as it causes the cork to dry, shrink and allow oxygen into the bottle. 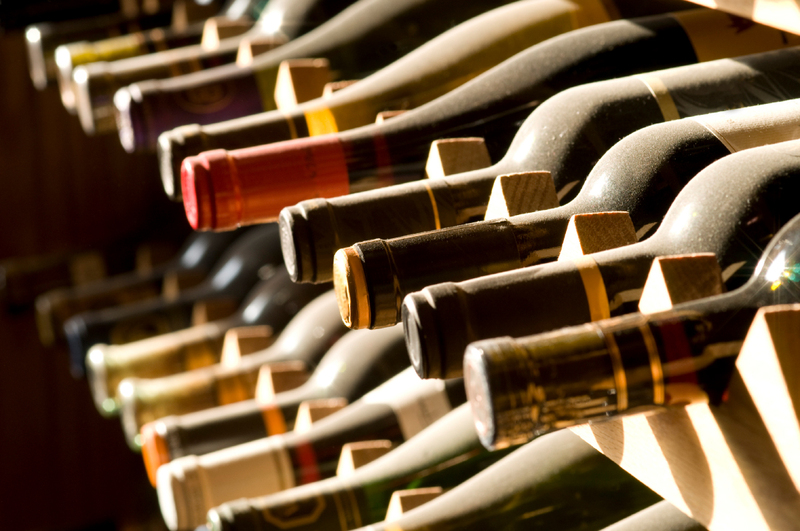 Always store wine bottles lying down, unless they contain an artificial cork. We can’t understand why someone could be scared of wine, but there are people out there that have a genuine phobia of the tipple. 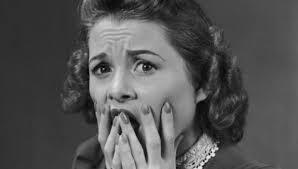 The condition is called Oenophobia, and can cause much suffering to people, especially in restaurants. 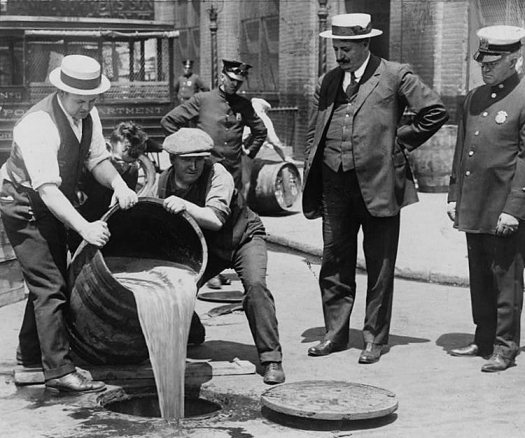 During prohibition, grape juice mix was sold with the warning: “after dissolving the brick in a gallon of water, do not place the liquid in a jug away in the cupboard for twenty days, because then it would turn to wine”. Clever! 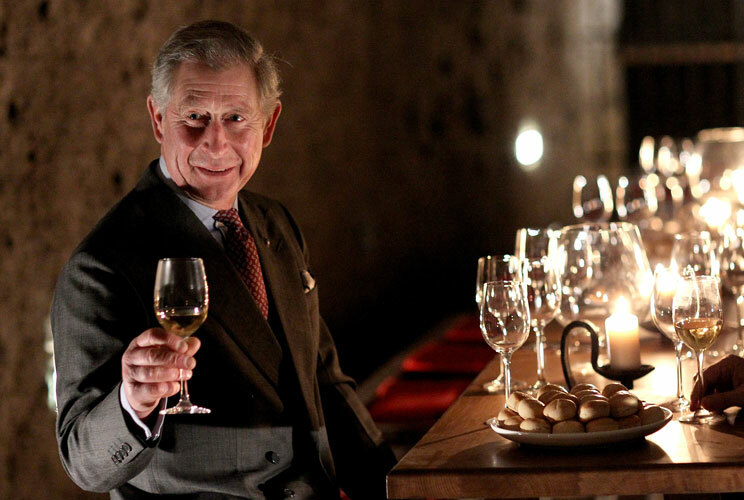 Prince Charles converted his vintage Aston Martin to run on biofuel made from surplus English wine to reduce his carbon emissions. Oh to be royalty! 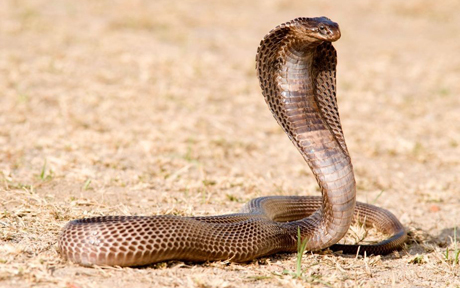 In Vietnam, you can order cobra blood wine off the menu. The waiter will kill a love cobra snake on the spot, drain its blood into a shot glass of rice wine, and you can even add the cobra’s heart to the glass. Ancient Egyptian kings did not drink wine because of red wine’s resemblance to blood, and believed it was the blood of those who battles the gods and lost – which is the reason why they thought drinking wine caused people to lose their senses and go a tad crazy. 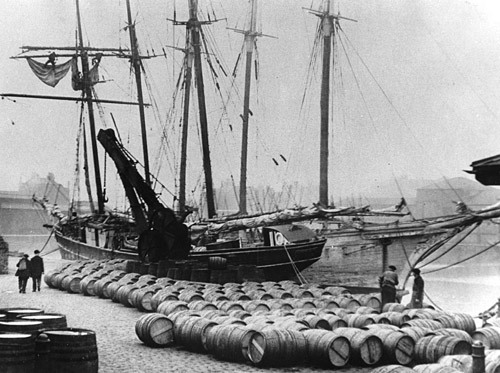 All Royal Navy vessels are still required to present The Port of London with a gift of a barrel of wine or rum upon entry, and it is given to the Constable of the Tower of London. How would you like to take a spa in wine? 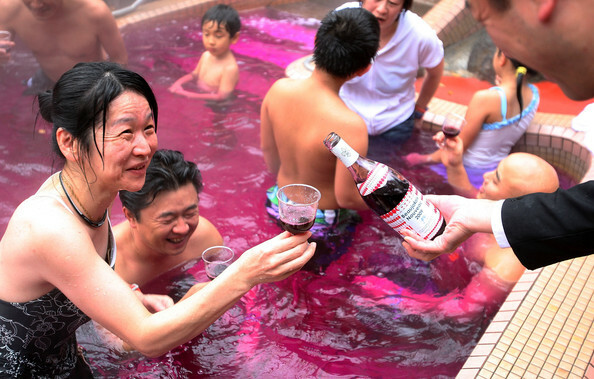 You can in Japan, as guests can take a dip in a spa of tea, wine and coffee. You can also read the latest top 10 lists after they go live by following us on Twitter, Google+ and Facebook.